Playtime Over: When should you take your pet to the vets in Croydon? Nobody likes going to the doctor, and our pets are no exception. A trip to the vet’s can be stressful, so it’s best to avoid unnecessary visits. However, there are some situations in which a vet’s attention is vital, and could save your pet’s life. Learn to recognise these signals, and you will feel more confident making the decision. New pet owners should register with a local vet as soon as possible so that if an emergency does arise, you already know who to call and where to go. Learn the route so you can reach your vets from Croydon at any time of day or night. Vomiting may not be an immediate cause for alarm. Your pet may simply have eaten too quickly, or be feeling under the weather. However, if the symptoms persist for two days, if your pet is vomiting frequently, or if there is blood in their vomit, a trip to the vet is in order. If there is a possibility that your pet has eaten a poisonous substance, take it to the vet’s immediately, rather than wait for symptoms. Poisoned pets do not always vomit. Other symptoms include dribbling, hyperactivity, and pale coloured gums. If your pet is in pain or distress, or has an obvious injury, you’ll want them to get relief as soon as possible, even if this means an emergency, out of hours visit. Some physical symptoms are less obvious, but still a danger signal. Look out for laboured breathing in dogs, and open mouthed breathing or panting in cats. 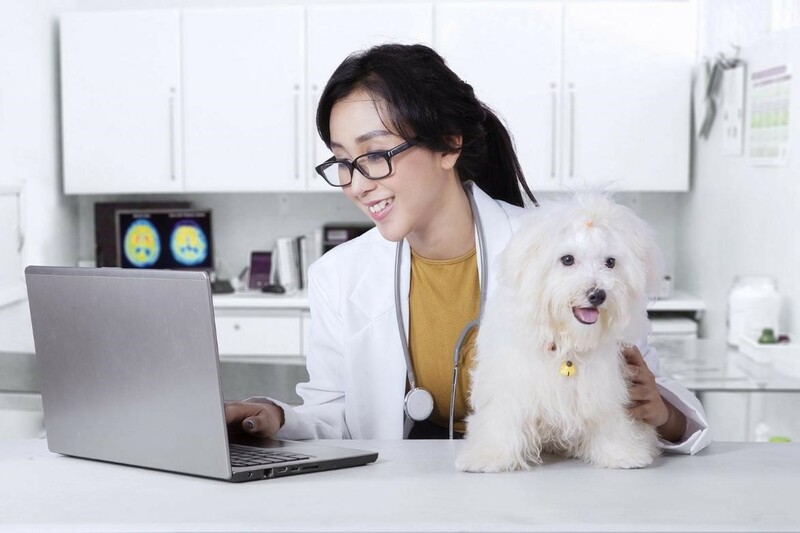 If your pet appears to be confused, extra clumsy, or having walking difficulties, or if they suffer a seizure, or collapse, take them to the vet straight away. Limping may be caused by a strain or sprain that will recover naturally, but seek veterinary help if your pet can’t bear weight on the affected leg. Struggling to urinate can be a sign of a minor infection, a more painful problem like bladder stones, or, in male cats, a dangerous urinary obstruction. This symptom is easy to miss, so keep an eye on your pet’s toilet habits. 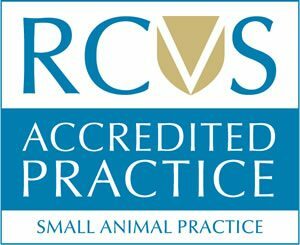 Fortunately, there are easily accessible vets in Croydon, such as Anne Nelson Vets, to give your pain relief and to ease your worries. 12 Dog Emergencies That Need Immediate Veterinary Attention. Dogster. Top 8 Signs that you Need to take your Cat to the Veterinarian Immediately. CatExpert.